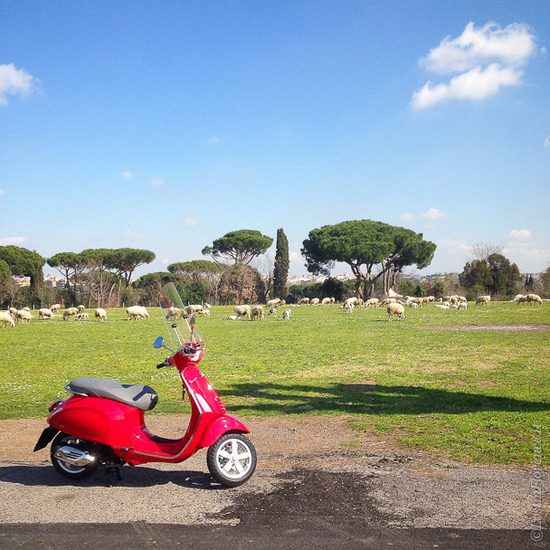 When we think of Rome a few obvious visions emerge: the grandeur of the Colosseum, fat plates of creamy cabonara pasta and people zipping through the ancient streets on a vintage Vespa. And how true are all these images? Beyond words! 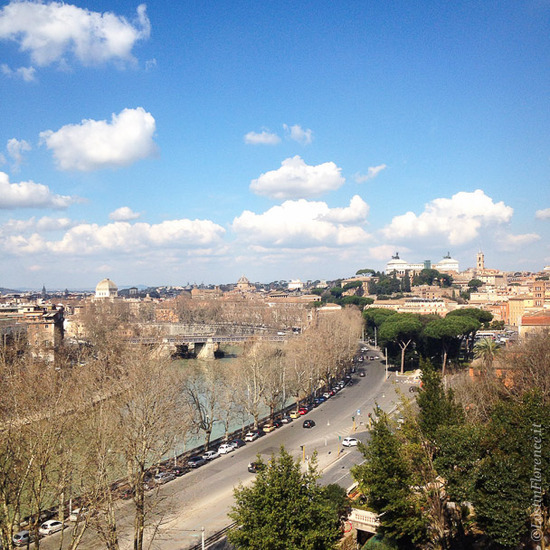 And what makes Rome so magical. Annie has a background in fashion and media production. After a stint in New York working in merchandising her future looked to be surrounded by couture. 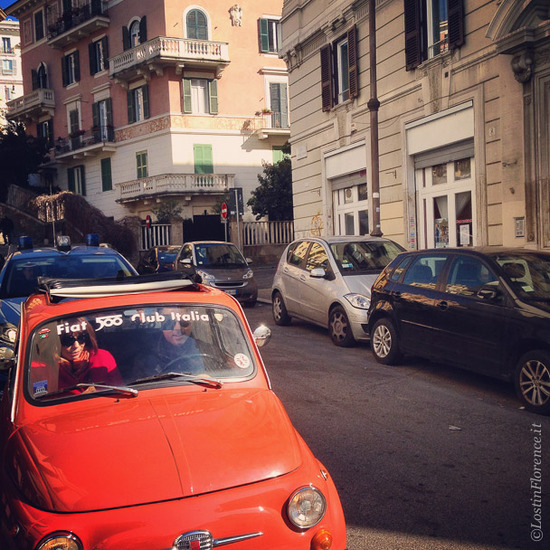 Yet the pull of Italy, a desire to live here since a teenager studying on a year abroad program, proved otherwise. 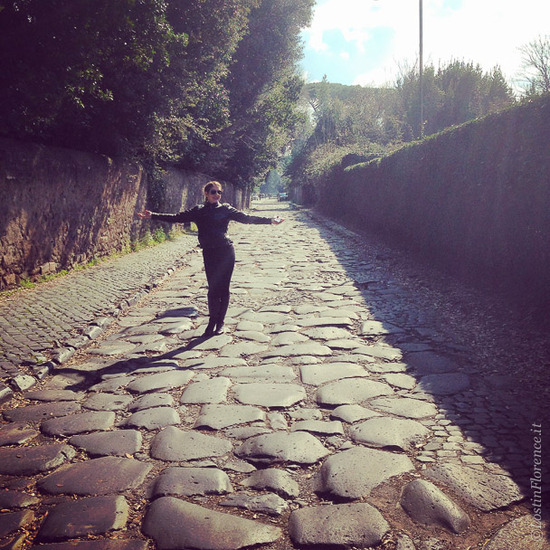 In 2005 she came to Rome to focus on a career in film yet it was to be a ‘Vespa Vita’ in her destiny. 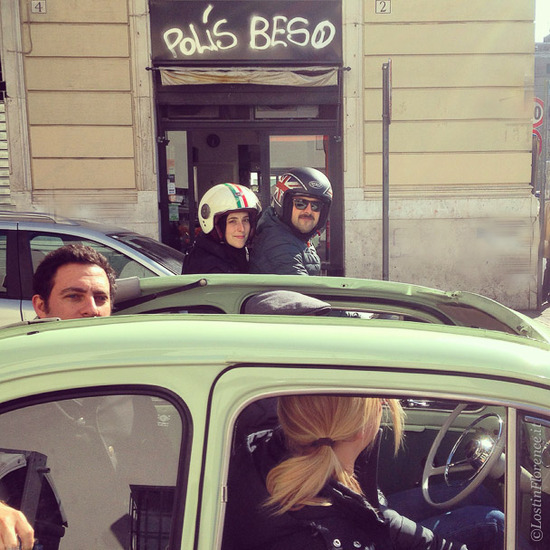 She began showing friends around Rome on the back of her Vespa, a unique and exhilarating way to see the city, and a tour concept was born. 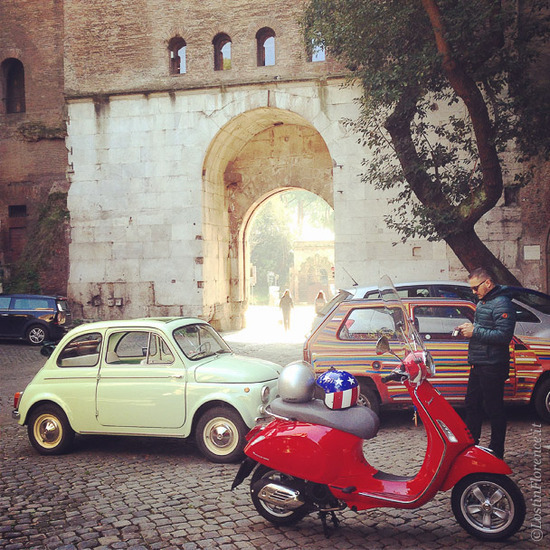 Today, the popularity of site seeing on two wheels has Annie employ a team of trusted drivers with vintage Vespa’s and Fiat 500’s to show you around town. 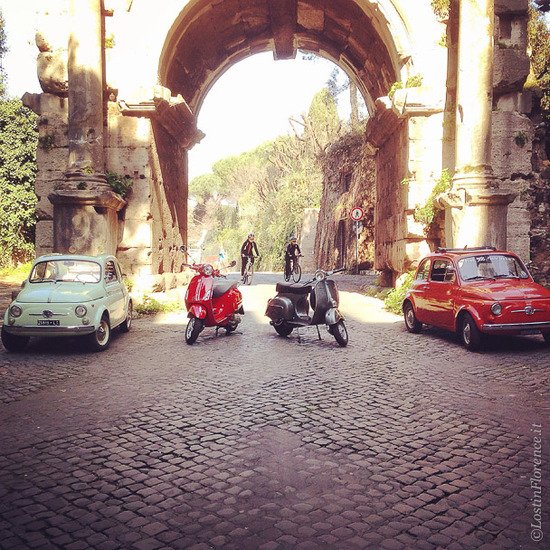 Nipping through the bustling Roman streets and to locations hard to reach on foot, Scooteroma Tours show you a side to the Eternal city you didn’t expect. All tours are private or in small groups, which means Annie can create your perfect itinerary. Love fashion? A tour that stops at your favourite shopping boutiques is easily arranged. You’re a foodie? 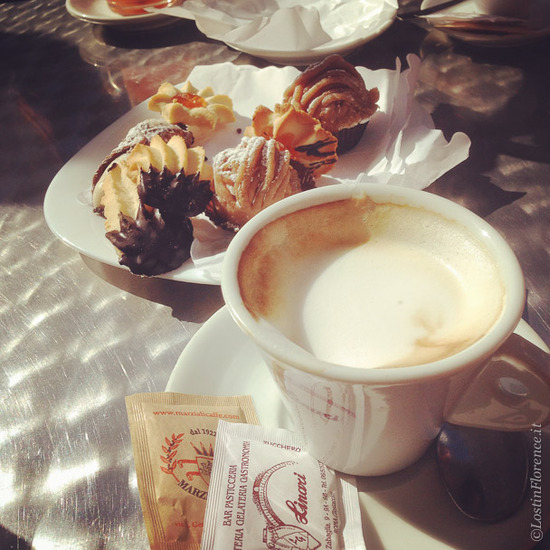 Mix a city tour with meeting local, independent food guides to create the most authentic and unique Roman experience you could imagine. When we travel we often want to see the undiscovered side of a city. And with Annie, and her Scooteroma crew, this is more than possible. 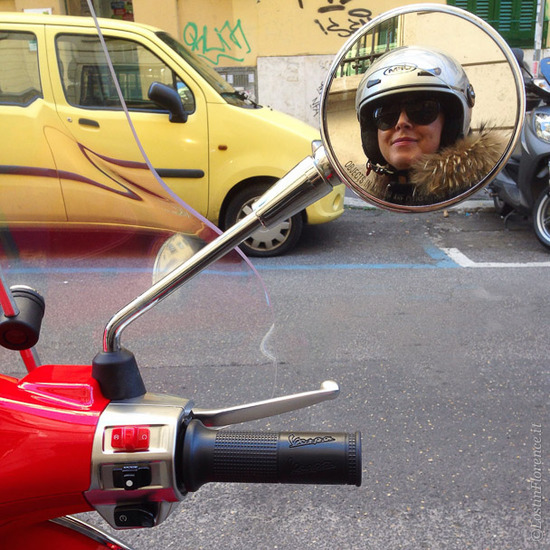 Be it your first time to Rome, or a return trip, Scooteroma is the most unique way to see Rome in half a day. 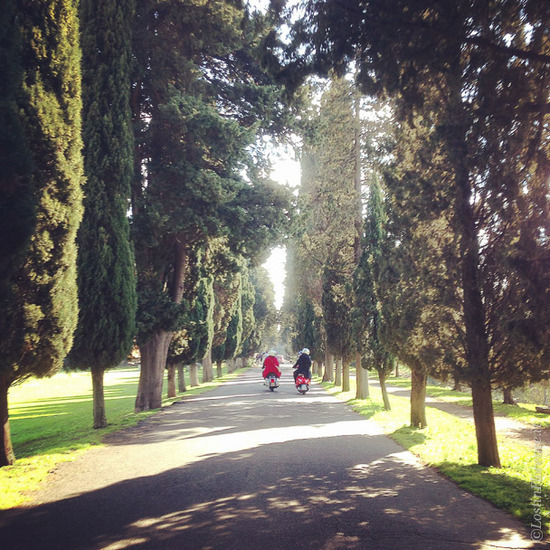 Annie and her husband Giovanni also run Rome and Tuscany Tours offering unique excursions around Lazio and Tuscany.